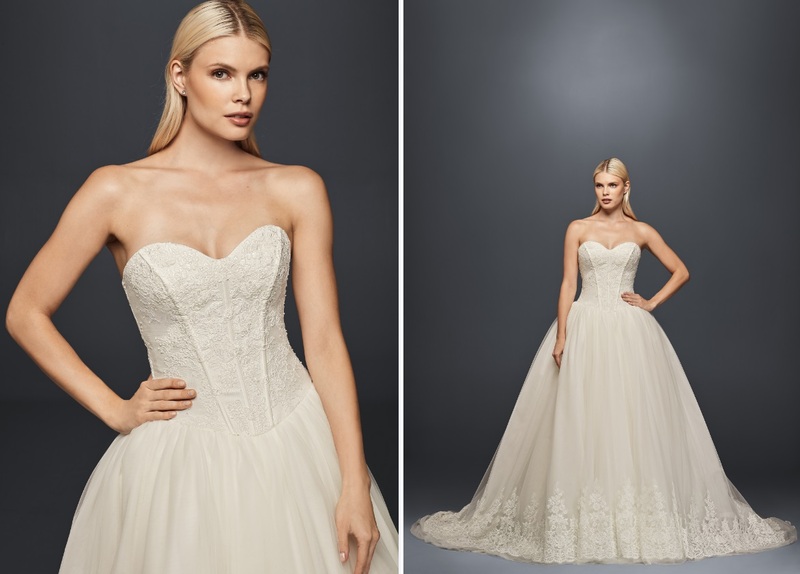 The incredible Zac Posen has recently unveiled his latest Truly Zac Posen collection exclusively for David’s Bridal. Comprising of five jaw-droppingly beautiful wedding gowns each in Posen’s signature Old-Hollywood style this is a line just perfect for the glamorous bride-to-be. 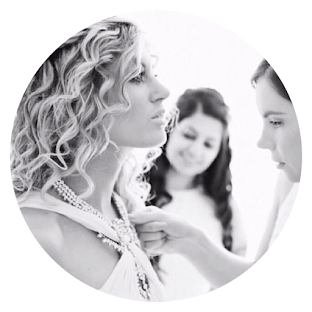 Looking to WOW as you take to the aisle? This is the collection for YOU. 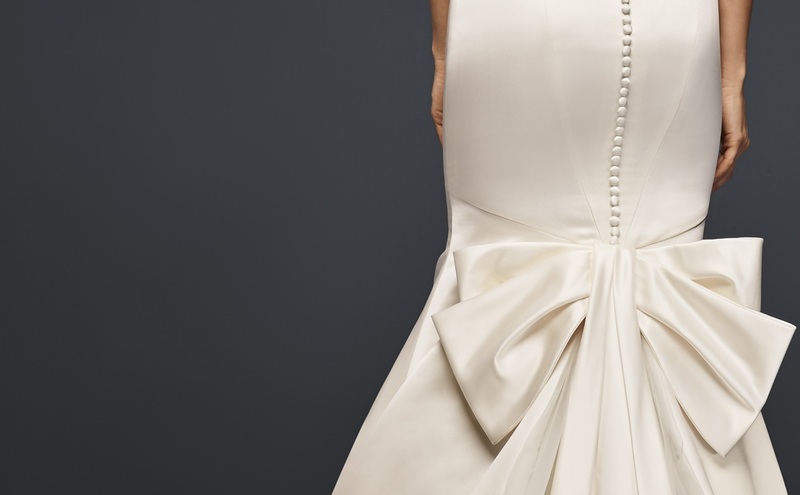 Click here to discover more from Truly Zac Posen at David’s Bridal. P.s. And, if you’re haven’t visited David’s Bridal’s new Birmingham store, it’s time to put a date in the diary for it.